Searching for the best massage in Downtown Las Vegas is made easy with Zeel. Simply book using your smartphone. No need to leave the hotel, our top notch therapists come to you! A massage therapist will come to your Downtown Las Vegas home, hotel, or office in as little as an hour, or schedule in advance. Relax and recuperate with a spa-quality massage in the comfort of your Downtown Las Vegas home. There are over 9,000 massage therapists in the Zeel network nationwide. Here are a few that are available for in-home massages in Downtown Las Vegas. That’s right; we’re bringing on-demand massages to Downtown Las Vegas, NV. Known for being the historic heart of Vegas, the Downtown area is home to El Cortez Casino, home of the famous Smoke, Sizzle, or Sub promotion, and the neon-bright Fremont Experience. Though it is historic, business is beginning to boom again—Zappos, the online shoe and fashion company, has moved into the old Las Vegas City Hall, and Downtown condos are hot again. Zeel is bringing one more thing to Downtown Las Vegas—home massages. Whether you’re at home, in your hotel, or at the office, the best massage in Downtown Vegas is with Zeel. 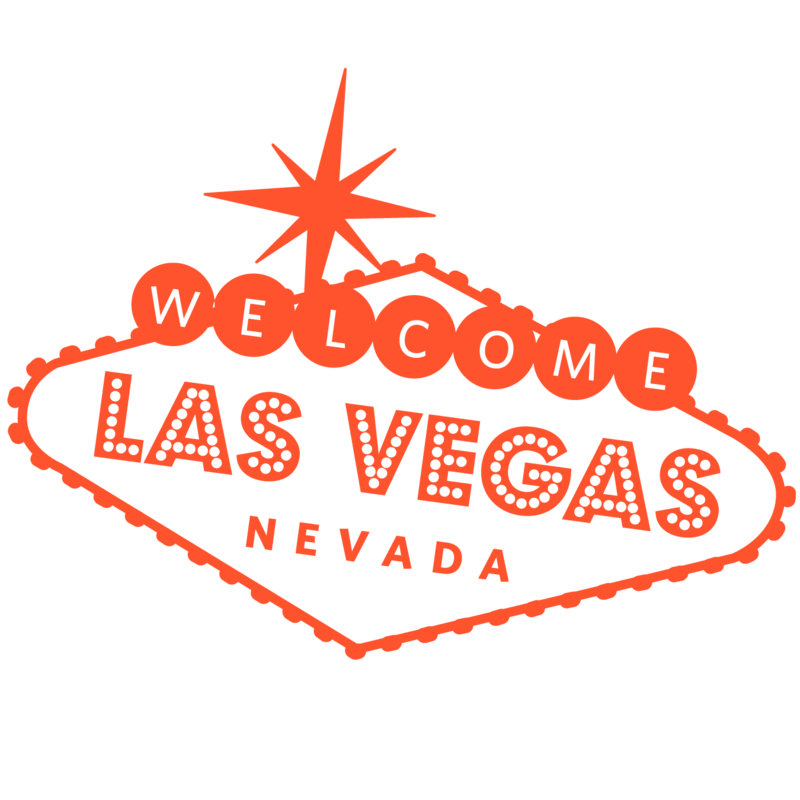 No matter which casino, hotel, house, or apartment you’re in, Zeel will bring a vetted, licensed massage therapist in Downtown Las Vegas to you. Book any day of the year. Zeel is available. We can be there in as little as an hour. Not sure what type of massage you’re looking for? Take a look at our massage options—from deep tissue massage and Swedish massage to prenatal massage and sports massage, we’ve got a variety to pick from. Book your first on-demand massage with Zeel, and never have to wonder where the best massage in Downtown Vegas is because we’ll bring it to you. Zeel provides Swedish massage, deep tissue massage, prenatal massage, sports massage, couples massage, and chair massage in Downtown Las Vegas.